This is our 4th Annual Convention Program! 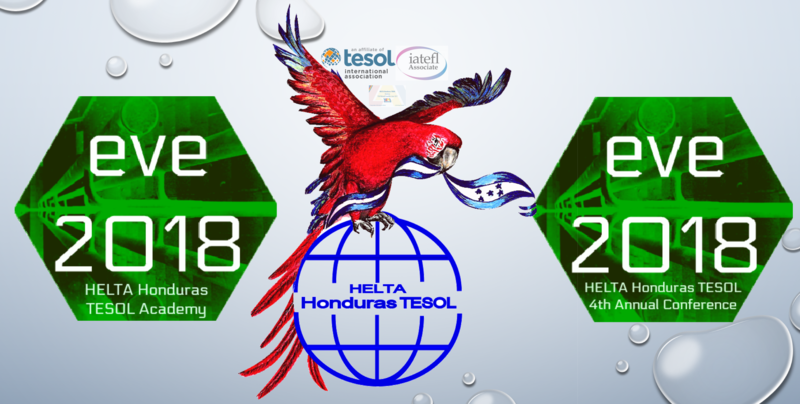 65 presenters, 45 from all over the world and 20 from Honduras! !